As great as Hulu is, it’s not available for users outside of the US, even if you are paying for the service and happen to just be traveling internationally. Take a look at five alternative streaming services equipped to meet your needs while traveling abroad. When it comes to online video streaming, only a few names tend to come to mind. But did you know that there are alternatives available? Hulu, in particular, is one of the more popular online streaming sites, but leaves much to be desired, even when you pay for their subscription service, Hulu Plus. One problem with Hulu is that if you like to travel often or are located outside of the United States, it’s pretty much off limits. You aren’t able to use it internationally, even if you are paying for the service and happen to be traveling outside of the U.S. at the time. 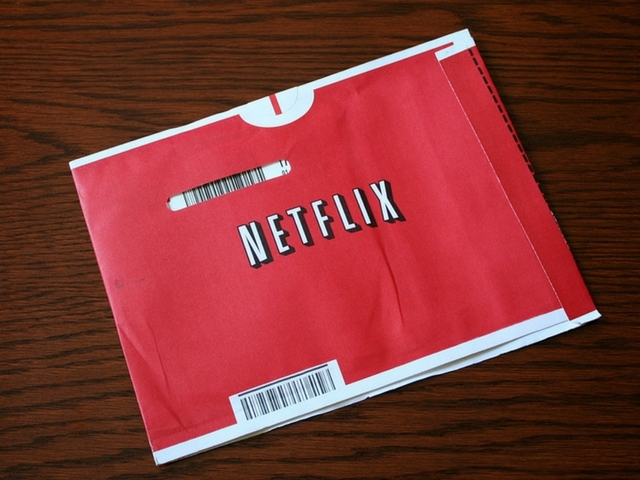 If you haven’t already considered using Netflix, it’s probably time that you do. Though it still doesn’t offer TV shows as they’re released by your cable provider, it does have a good selection of movies and shows to choose from. One of the biggest pros to using Netflix is that there is a wide variety of categories to browse through, so it’s likely that they’ll have something to please even the pickiest of viewers. Netflix can be used on several different devices, so you’ll still be able to watch shows and movies while on the move or visiting friends or family. It also works on game systems, and like Hulu, Netflix only costs $7.99 per month, though you can add SHOWTIME (yep, the same SHOWTIME as your cable provider offers) as an add-on to your subscription for an additional $8.99 per month. Another thing that Netflix has in common with Hulu is that you won’t be able to watch it in every country. Chances are you’ve ordered something from Amazon before, and if you order often, Amazon Prime might be a good option for you. Not only will you save some money because they offer sales that are exclusive to Prime members and a handy Subscribe & Save service, but you’ll have access to videos and TV shows as well. You’ll automatically gain access to Amazon Instant Video when you sign up for Prime membership at $99 per year ($49 if you’re a student). As far as pros and cons go, the downside is obvious with this one: it’s not going to save you any money if you don’t order products from Amazon on a regular basis. 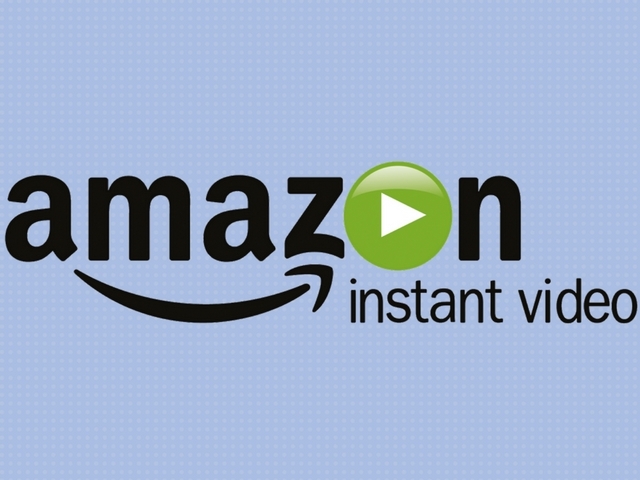 There’s also less of a selection compared to Netflix or Hulu, as Amazon offers a lot of the videos as 24-hour rentals instead of “free” streams included with your membership. On the bright side, you do get 2-day shipping on your Amazon orders with Prime, and if you tend to order things online, it could be worth it just for the fast shipping and availability of a wide variety of products. 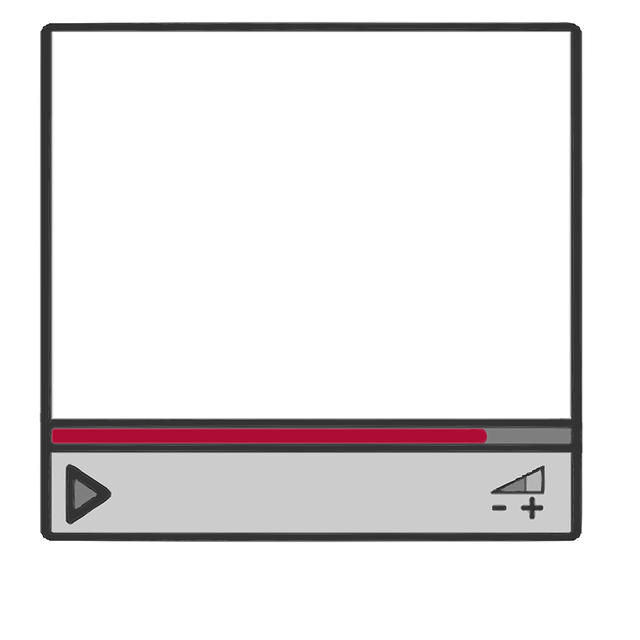 The videos can just be a bonus added on to something you already use! 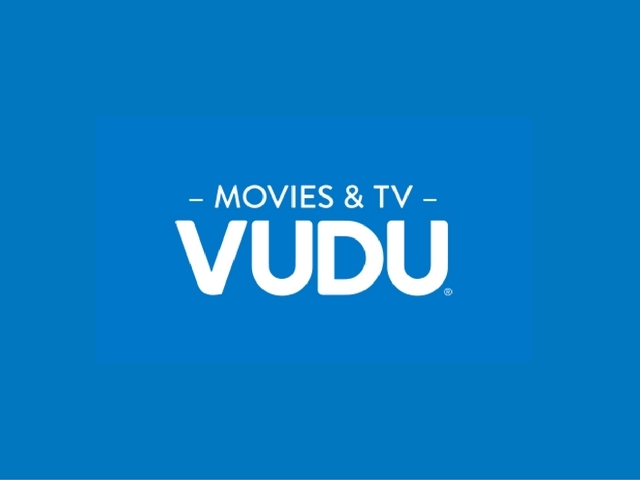 Vudu is primarily a rental service, but you also have the option of buying the videos so you can re-watch them without having to pay again. Rentals cost $5.99 and under, depending on the film or show and in which resolution you choose (SD, HD, or HDX). Never heard of HDX before? Vudu created it, and the overall viewing experience is close to the quality you would expect from a Blu-ray movie. The benefit of using Vudu compared to Netflix or Hulu is that you’ll have access to new releases without having to wait. As soon as the DVD is released, Vudu will have the movie available for you to view. A useful feature that Vudu has that isn’t offered elsewhere is the ability to convert the physical DVDs you already own a digital copy and store the files in the Cloud. This is particularly useful if you’d like to have access to your movies while you’re visiting friends and family but don’t want to carry around a bunch of discs. 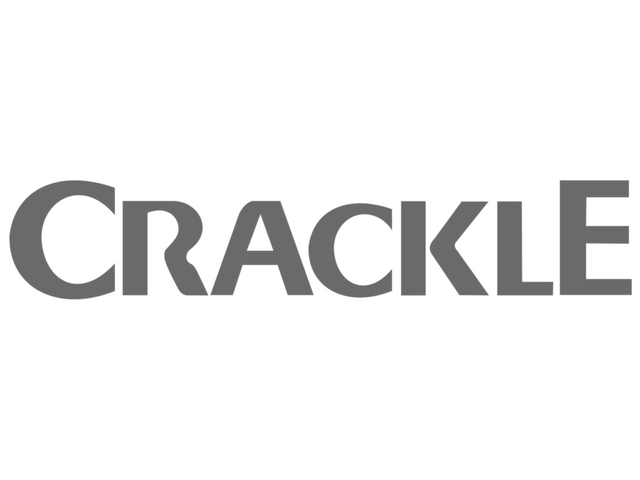 Owned by Sony, Crackle is a free video streaming site that is compatible with a variety of different devices (everything from phones and tablets to game consoles and streaming players such as Apple TV). Crackle doesn’t offer as large of a selection as some of the other streaming services on the net, but who can complain when all of their content is free to watch? Just as the others, they offer both movies and TV shows. Despite this service being free, the quality of the videos is quite good, though you can’t expect to view them in HD when you’re viewing for free. However, depending on the size of the screen you use to watch, the quality can appear to be nearly as good as the quality offered by paid services. Because it’s free, I would definitely recommend that you check it out. 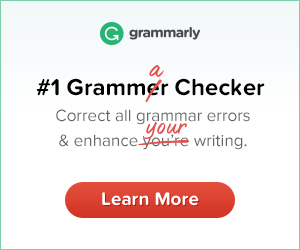 It might even save you a few bucks! 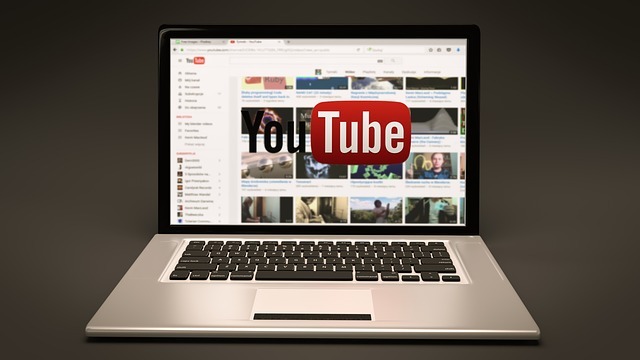 Yes, you read that right: YouTube. Even though it’s packed full of user content and silly videos, you can also find movies and TV shows on it. The unfortunate part (for the viewers at least) is that YouTube has been cracking down on the free content lately, so it’s not likely that you’ll be able to find free movies on the site, though you could in the past. If you’re lucky, you might be able to find some of your favorite shows for free, but when you can’t, TV shows cost between $1.99 and $2.99 per episode, or you can buy a season pass to have access to the whole season (typically costing anywhere from $9.99 to $14.99). Movie rentals tend to cost around $3.99, but the price varies. They’re also available for purchase. Paid services will give you the highest quality streams, but they can drain your wallet pretty quick (especially when you’re paying per video). There are free services available, many of which cover only a specific genre, but you’ll have to dig deep to find them. Browsing through new sites can be risky, though, so keep that in mind on your search.